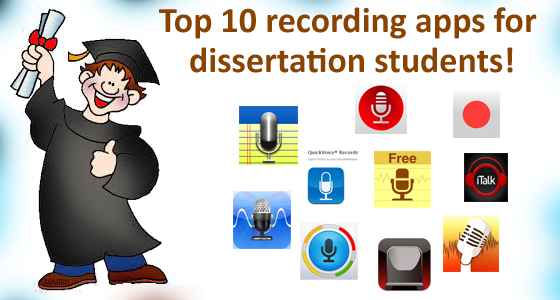 Top 10 recording apps for dissertation students! Do you plan to record your dissertation interview and feeling nervous about it? Without the right equipment, recording is a nightmare. Academic research interviews are important and place emphasis on qualitative data. It is vital that your recording is clear and precise. There are several recording applications available in the market. We list out the best 10 recording apps for students. Best Apps for dissertation students! 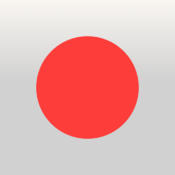 One touch record with QuickVoice® Recorder! The popular QuickVoice® Recorder comes with SpinVox speech technology that helps you to record dissertation interviews. 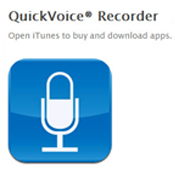 This QuickVoice® Recorder app is available in iPhone, iPad and iPod. 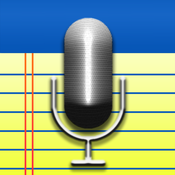 This app is perfect for recording voice memos, dictation, “to do” lists, classes, meetings, lectures, seminars, and record dissertation interviews. Record Hands-free with Audio Memos. The best voice recorder for iPhone and iPad is Audio memos. This recorder is simple and easy to use. And apt for recording huge volumes of data as there are no limits for recording. 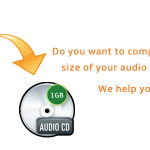 Audio Memos comes with many advanced features like volume boost, volume normalizing, and editing of recordings. 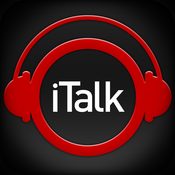 Using the iTalk Recorder, students can record dissertation interviews in a simple way. The iTalk Recorder comes with three different quality sound levels, where you can select the required sound quality level for your recordings. You can turn off the screen to prolong battery life during recording. Synchronize notes and audio with AudioNote! 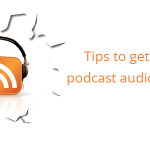 AudioNote comes with a powerful tool with the functionality of notepad and voice recorder. 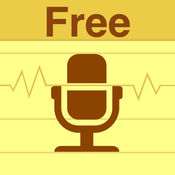 A perfect app for students with improved quality in recording and it allow synchronizing of notes and audio. AudioNote allows you create titles and organize notes effortlessly. The crowd favourite iRecorder Pro! 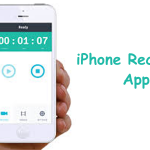 iRecorder is a hot favourite of dissertation students as it is easy to use. This app comes with voice memos and the audio quality is high. 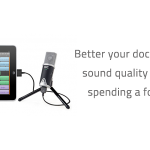 You can expect high and pro-quality recordings from iRecorder. The iRecorder has a super-fast loading time and vibrates when the recording begins, making it easy to know the start time of the recording. 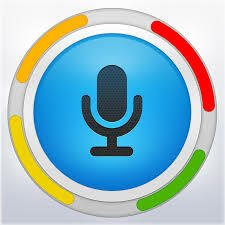 Voice Secretary is a professional audio recorder. It comes with powerful features and best quality. The voice secretary is easily navigable and accessible. Certainly a must-have for students who are forever on their toes! An excellent app designed for iPhone, iPad, and iPod Touch is Recordium Pro . It can add notes, tags, and pictures to any part of the recording. It is auto-saved and there is no limit for recording. Students can change file and folder names during recording or playback, and add, delete, move, and rename recording files easily. Hear the difference with ClearRecord Premium! The ClearRecord Premium, suppresses, ambient noise, and offers several smart features. The AAC compression technology has the ability to control the speed of the recording without modifying the pitch. It is especially useful when recording an interview outdoors. 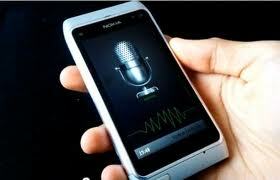 Do Multi recording with Voice Recorder HD. 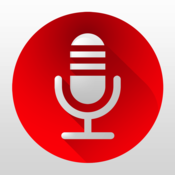 Voice Recorder HD is a must have app for dissertation students who need unlimited high-quality audio recordings! This software has Background recording, Bluetooth recording, and infinite recording time. Voice Recorder HD Supports external mic to record long distance sound and this feature is perfect for dissertation interviews. The Dictaphone recorder allows hands-free audio recording. The recorder helps students to record interviews and enables easy sharing of audio data. It also combines two files into a single recording. Do you think we’ve missed out on a recording app that is worth mentioning? Let us know in the comments section below. The top ten voice recorders! Record interviews with the best apps out there! How do I compress my audio recording?